HAY in the SALE, OP = OP. 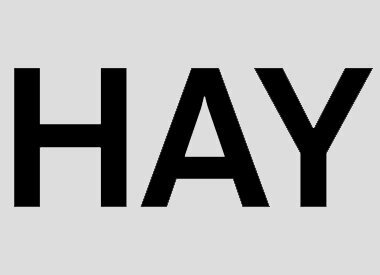 We are going to say goodbye to HAY, that's why all products are on sale. Save yourself with the discount on the HAY products.